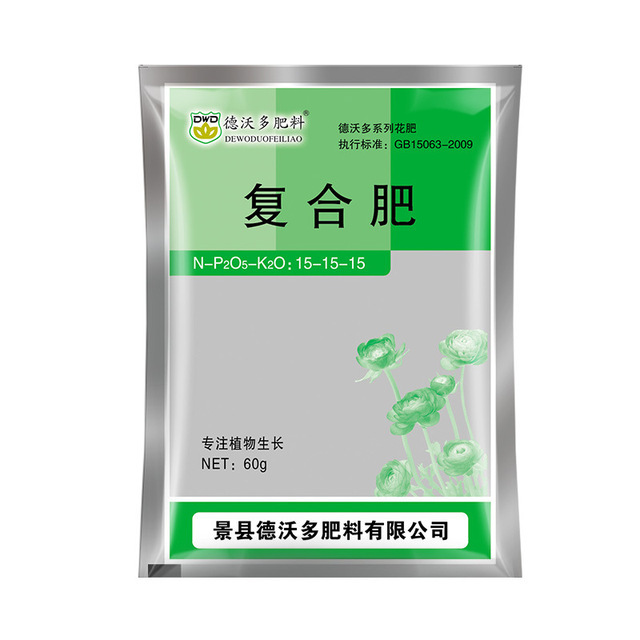 1 This product is a high-concentration element quick-acting compound fertilizer containing nitrogen, phosphorus, potassium and various trace elements. 2 This product has high fertility, quick effect, comprehensive nutrient, easy to absorb, long duration, easy to apply, clean and hygienic. 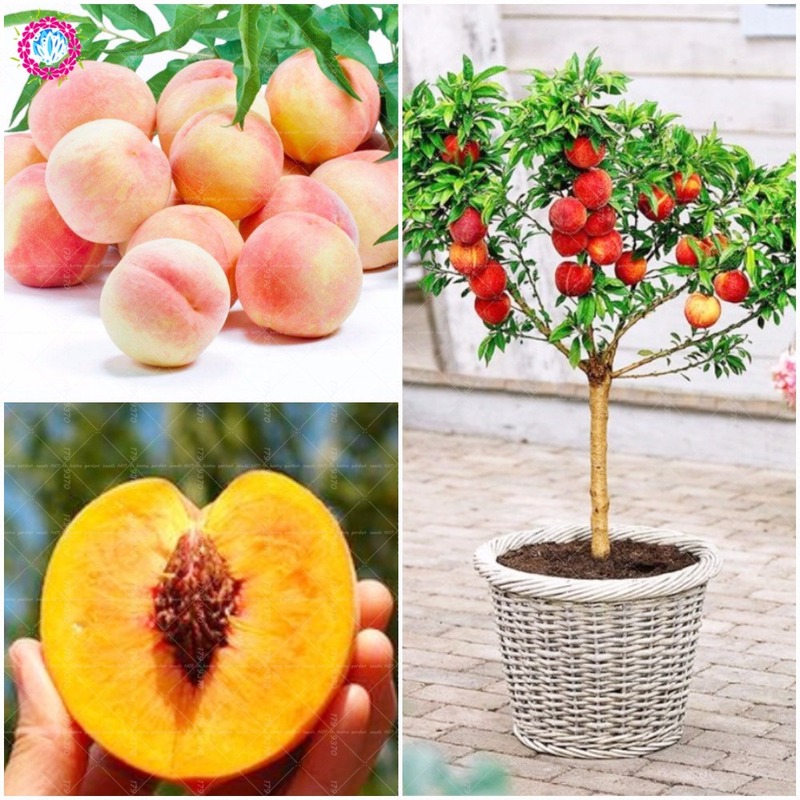 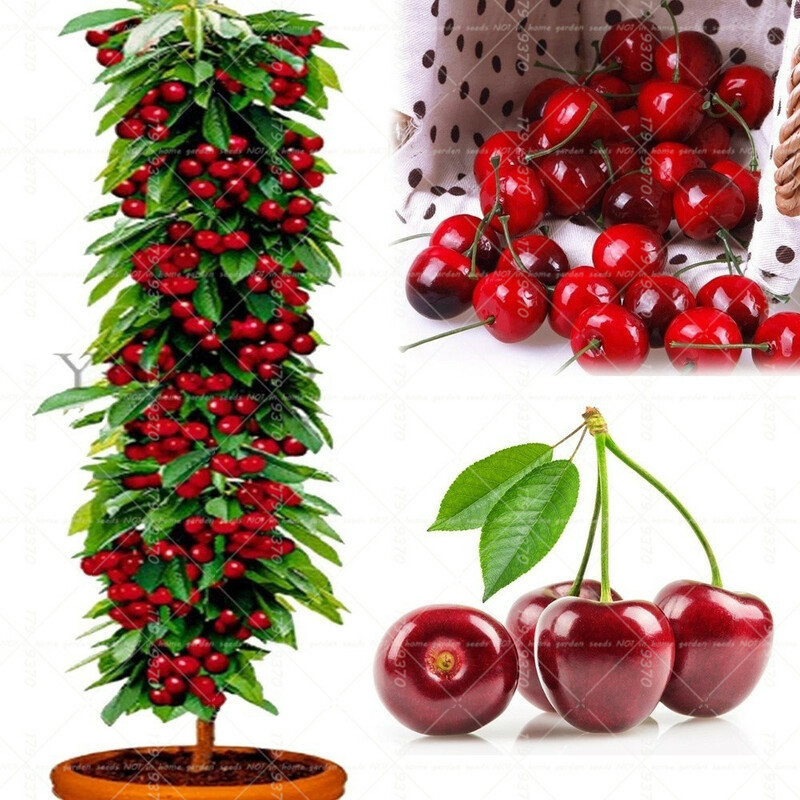 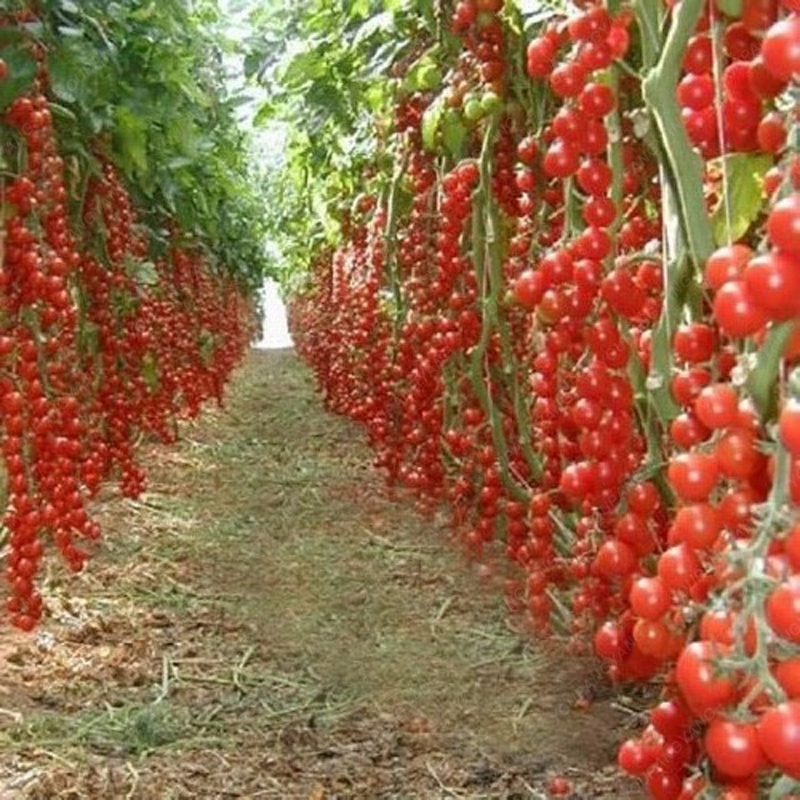 3 After fertilization, the flowers and trees are leafy, the flowers are large and colorful, and the flowering period is long, which enhances the ability of flowers and trees to resist pests and diseases. 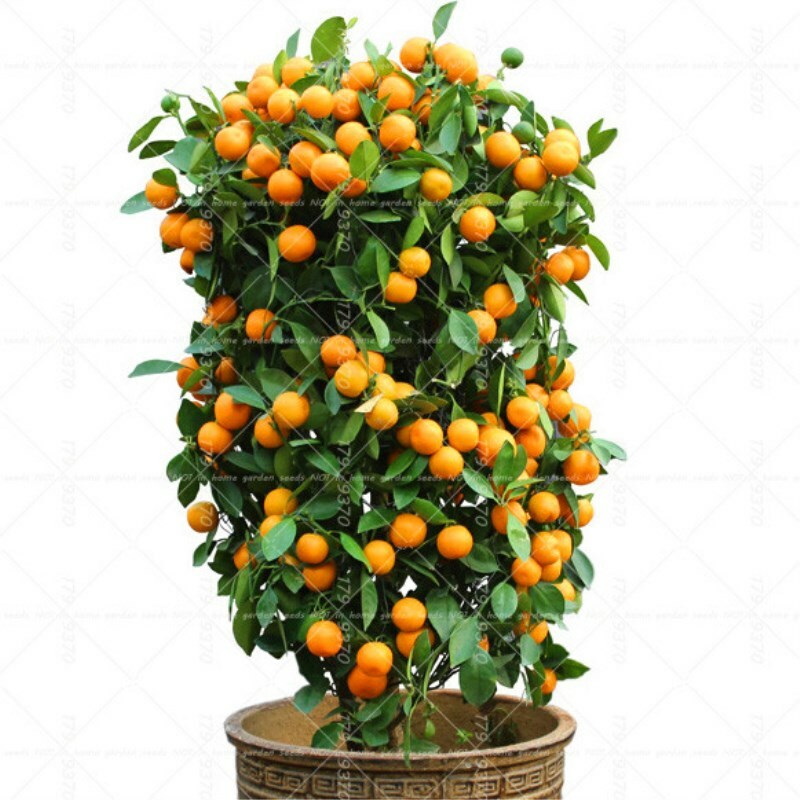 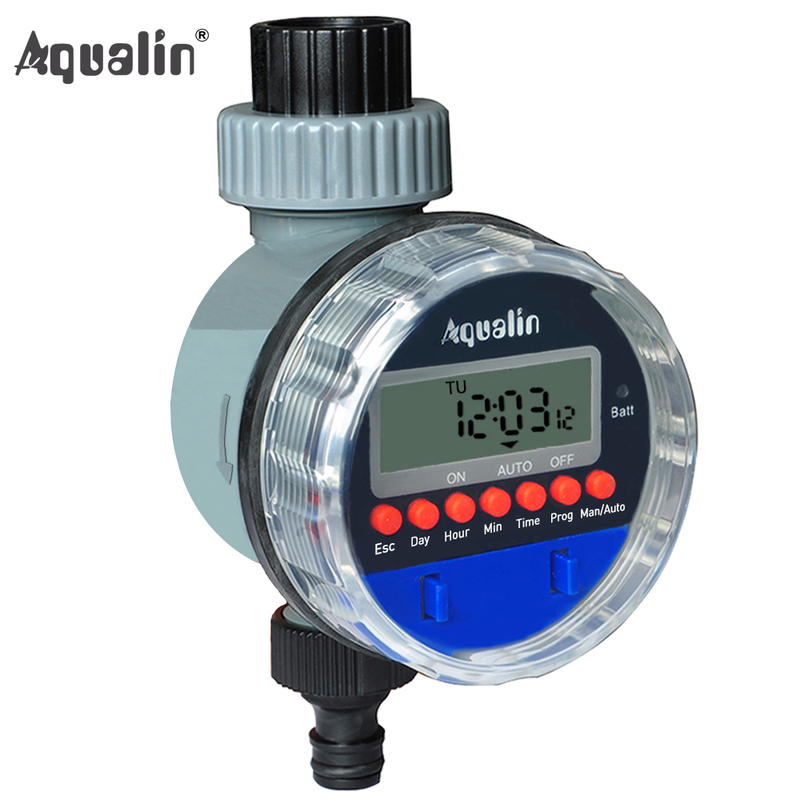 4 This product is a general-purpose type, suitable for all kinds of flowers and trees for perennial application. 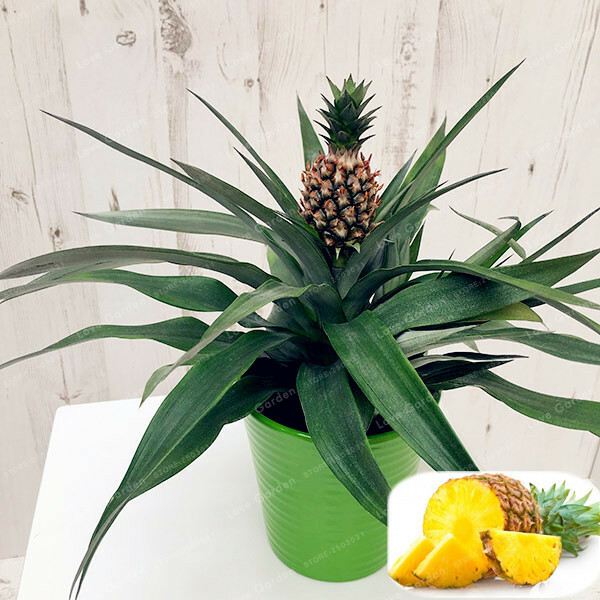 Dug the annular grooves in the basin soil farther away from the roots of the flowers, put the fertilizer into the soil and shallowly buried. 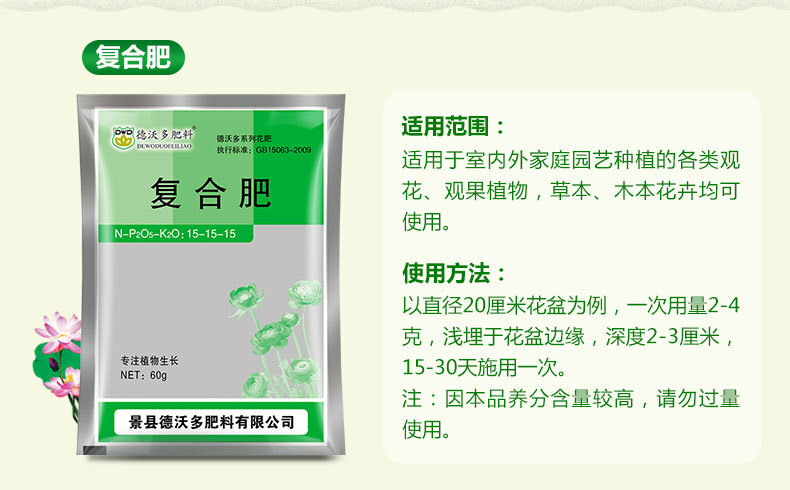 The plant growth period is applied once every 20-30 days.